From the title of this page, you’ll see that we like to take the path less traveled. Some said we were mad to give up our secure 9 to 5s others said they wished they’d taken the chance to do something they loved when they had the opportunity. This sentiment of 'what if?' is what got us going. 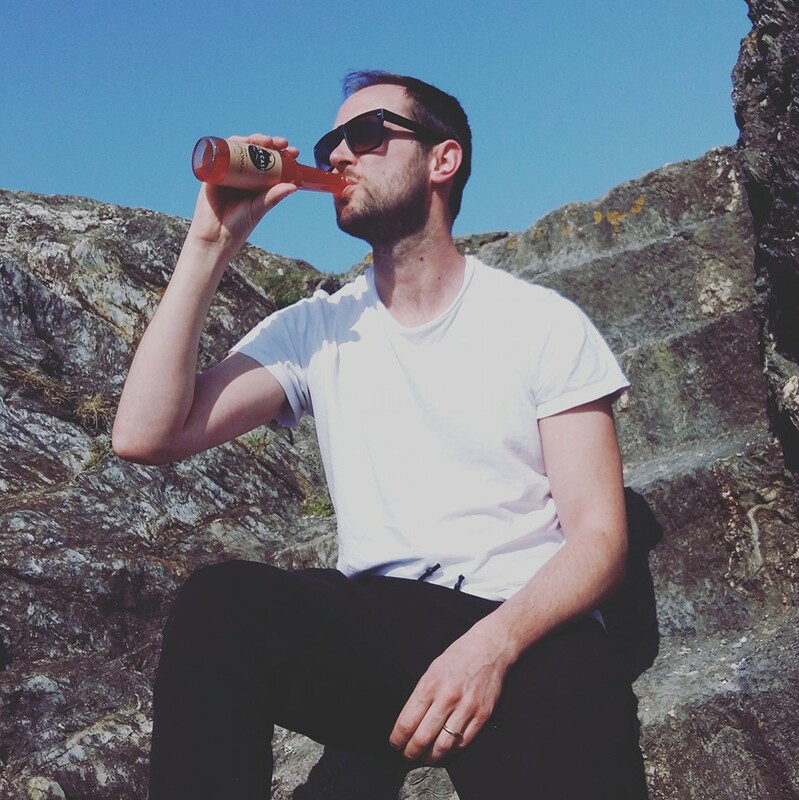 Before moving home to Wicklow we had been living in London for a number of years; the energy, creativity and general get up and go attitude over there definitely geared us up to going solo with our fizzy pop empire. But we have to admit, we’ve felt this urge to make the most of this one life we have, for a long time. Through a mixture of life’s curve-balls being thrown at us and an idea we had bubbling over (sorry!) 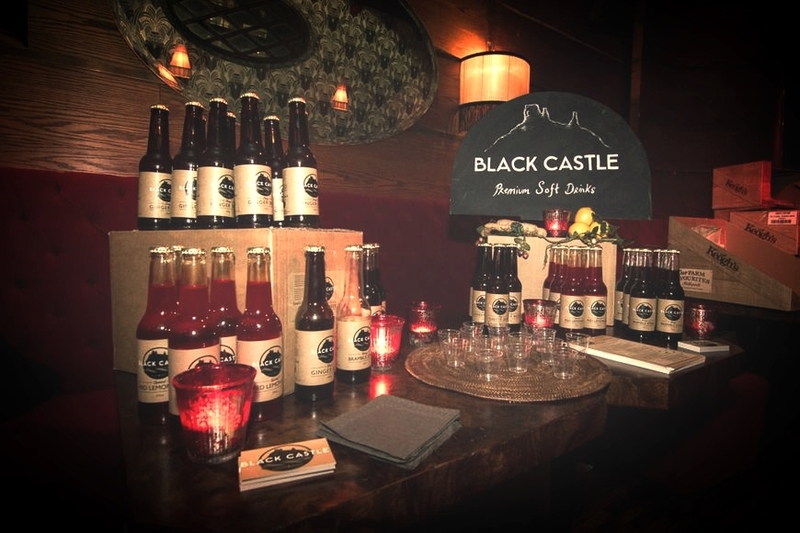 in our minds, we decided to create Black Castle Irish Craft Soda and lead, if you will, a life less ordinary. 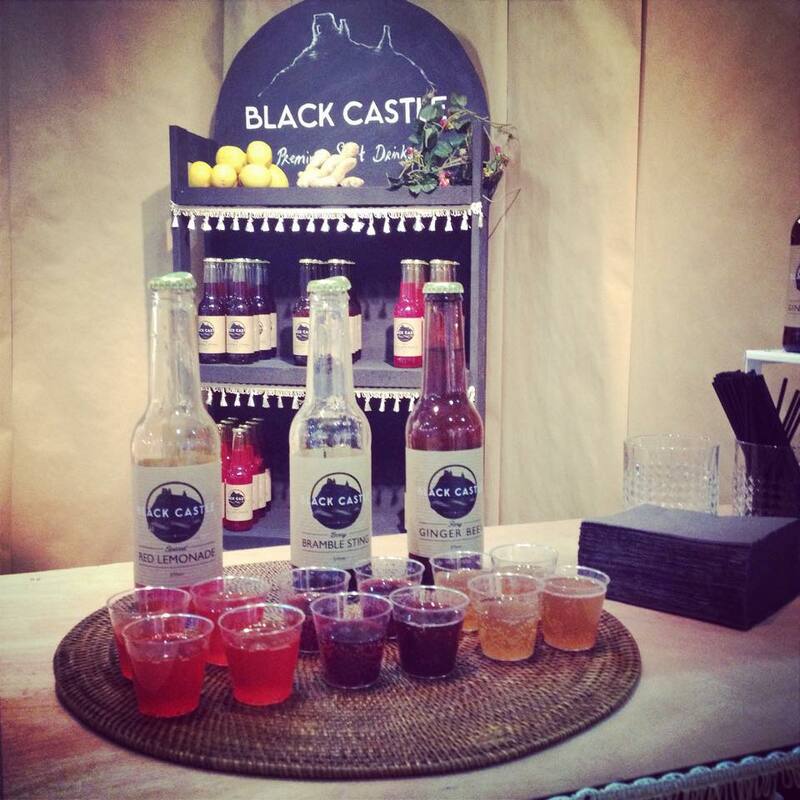 Naturally, we couldn’t produce any old soft drinks. They needed to be less than ordinary. 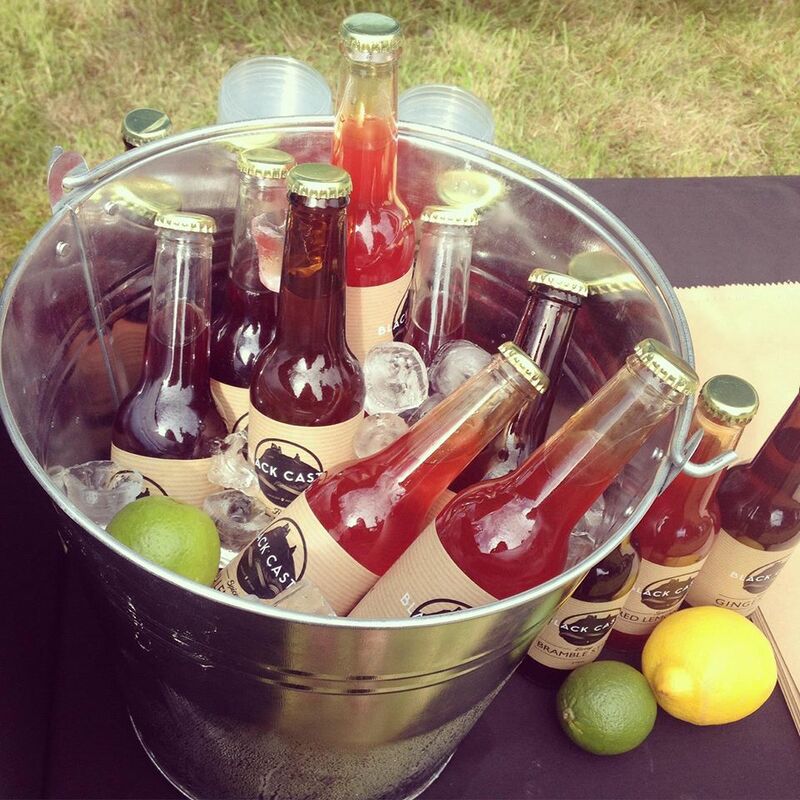 We were fed up of what was on offer in bars and restaurants for non-drinkers. Why was it that the teetotaler of the group was left out? 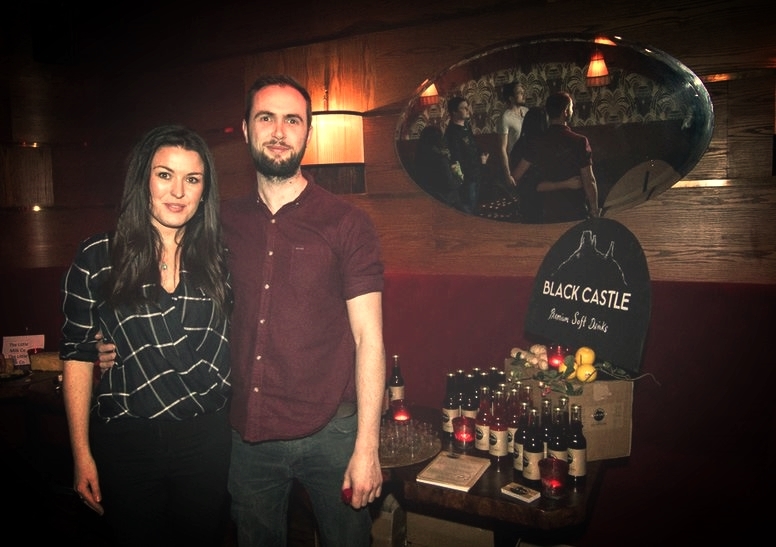 Left out of experience a thoughtfully crafted drink while others mulled over the berry notes in their wine or the hoppiness of their craft beer. 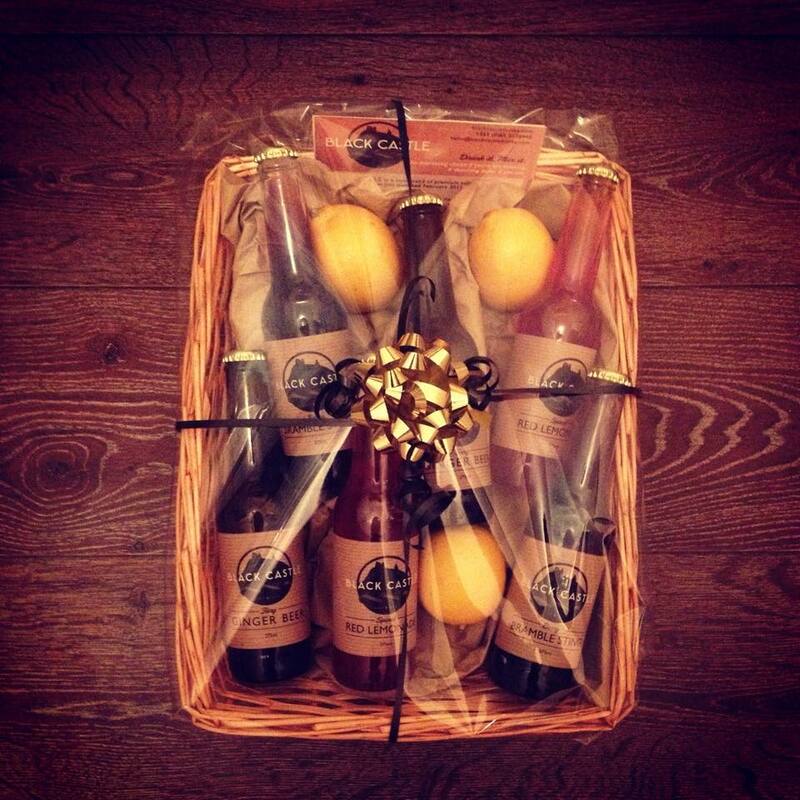 So we set out to create a range of sparkling, non-alcoholic drinks created just for adults. Made using natural ingredients and interesting flavour combinations they can sit proudly on shelves alongside their carefully crafted ABV peers. 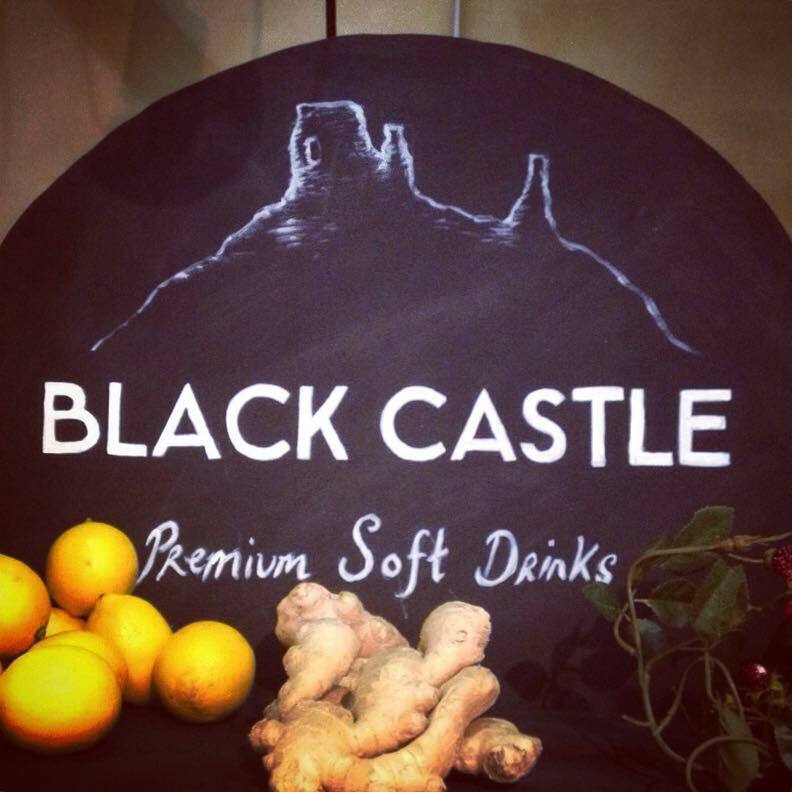 BLACK CASTLE, a soda less ordinary. 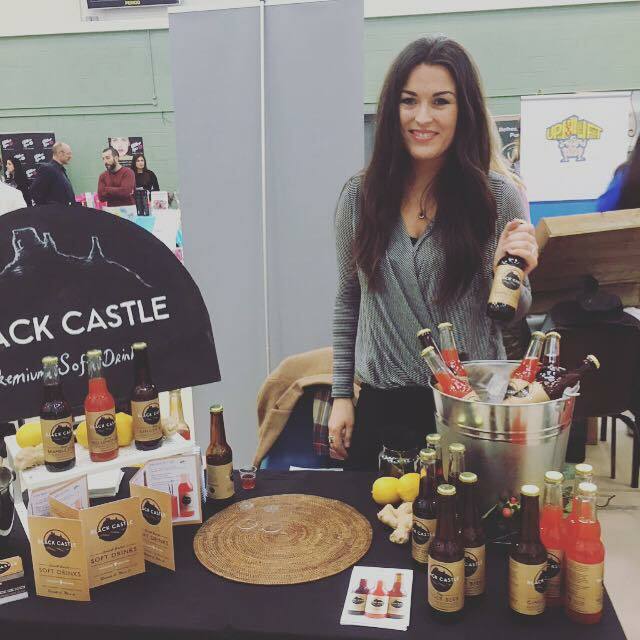 Please feel free to get in touch by emailing hello@blackcastledrinks.com or calling 085 212 8448 if you have any questions at all or would be interested in stocking our range. We'd love to hear from you! You can also see what we're up to on Facebook, Twitter and Instagram - come join us!